While many students work for and receive their TEFL qualification as a means to travel and live abroad, the backpacker’s life doesn’t appeal to everyone. 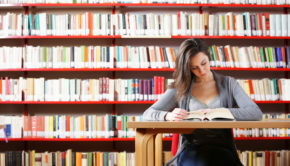 In fact, many newly qualified English teachers prefer to stay on familiar ground, whether that’s to first gain experience before moving abroad or as a long term plan. If you are in the UK there are tons of bright and vibrant cities brimming with TEFL jobs and offering up new experiences without ever having to leave the country. Below are a few of the most popular cities in the UK in which to teach English as a second language. 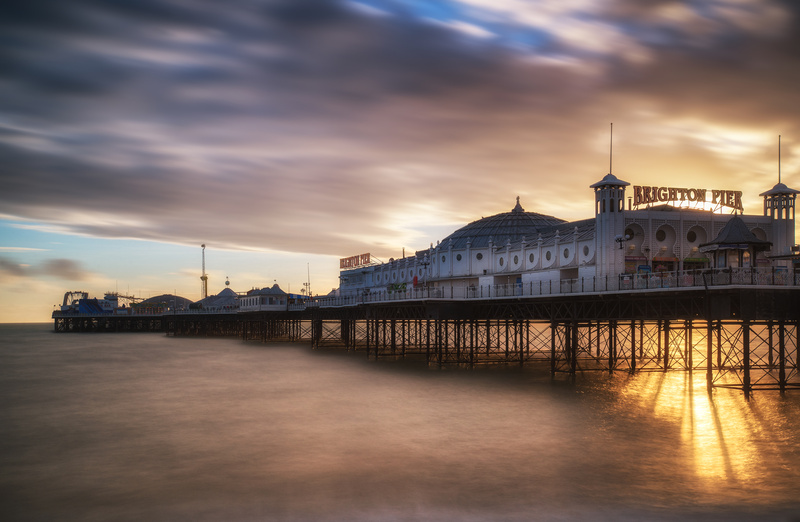 Brighton is a small city with the big city feel, a colourful town with quirky days and cosmopolitan night outs, and located idyllically right on the beach. Brighton offers many of the same entertainments that can be found in London, and some that cannot, such as swimming in the sea, walking along the seafront, or a few hours lost to playing games on the Pier all the while being just a short train hop away from London if you feel the big city calling. Brighton is a popular destination for students specifically there to learn English, usually for a semester or two abroad. Each summer, Brighton becomes overwhelmed with students from Spain, France, Italy, and more, all looking to spend the warmer weather seaside whilst continuing their studies. As such, there is no shortage of TEFL and ESL job opportunities, as Brighton has a high concentration of both public and private language schools, many of which are at capacity year around, not just in the peak holiday season. Many TEFL teachers choose Brighton for its offer of a great work / life balance: teachers are well paid and can find work year around, and the city itself offers much to see and do during one’s downtime. The public transportation is great, getting you to where you want to go around the city or just a short train ride on to bigger ones. Brighton should not be given a miss if you’re a newly qualified TEFL teacher. 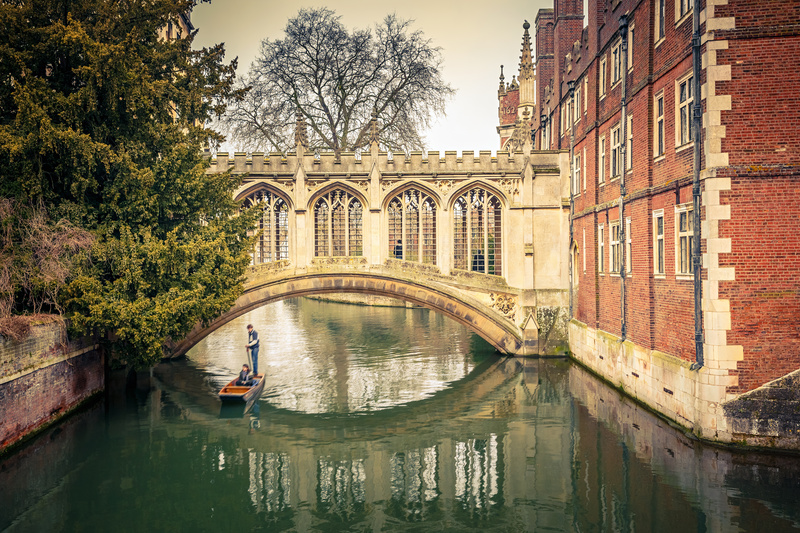 Much like Brighton, Cambridge is a top destination within the UK for foreign students. 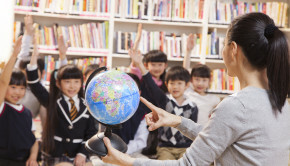 Boasting more than twenty accredited language schools, the Cambridge English language teacher is never one to be short of hours, whether that’s with a public school or private tuition. Though Cambridge is a city of significant historical beauty it is also a student town, home to the beautiful Cambridge University, and as such there are not only tons of student activities but a large thriving ESL scene as well, leaving the TEFL teacher spoiled for choice when it comes to getting their students involved in the local flavour. Many TEFL teachers love Cambridge for its academic feel. The university, and indeed the students who attend its hallowed halls, are a constant influence over the city and as such many fall head over heels in love with the imagery of professors riding their bikes along the river or a quiet intellectual conversation at one of the many quaint pubs the city has to offer. What’s more, the city often celebrates its own academic prowess in the form of events such as the Cambridge Literary Festival. And if you ever need an escape, Cambridge is just a convenient trade ride away from London. Oxford is much like Cambridge: it’s a gorgeous, historic city which boasts one of the best universities in the world; there is no end of things to discover, from the city’s amazing museums to its vibrant student-led nightlife; and it is a top destination within the UK for foreign students. 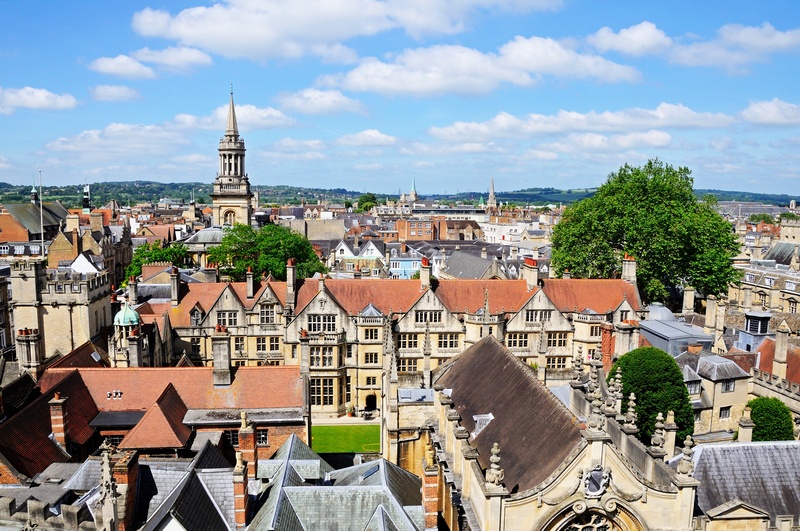 As with Cambridge, the newly-qualified TEFL teacher is never going to be short of work in Oxford, a school which not only attracts its own students in droves, but the city itself boasts numerous accredited language schools filled year round, placing TEFL teachers in constant demand. As with Cambridge, one of the biggest draws for the newly qualified TEFL teacher is the city’s pervasive academic ambience. At any one time there is likely to be an event, a talk, a special museum showing, most of which is always open to the public. Academia is even present in the city‘s pubs, where many historically famous authors have sat and written over the last few hundred years. Combined with the city’s many historic locales, there is never a shortage for things to do in one’s downtime in Oxford. Though the salaries are lower and the cost of living higher, London is THE destination for the new TEFL teacher. 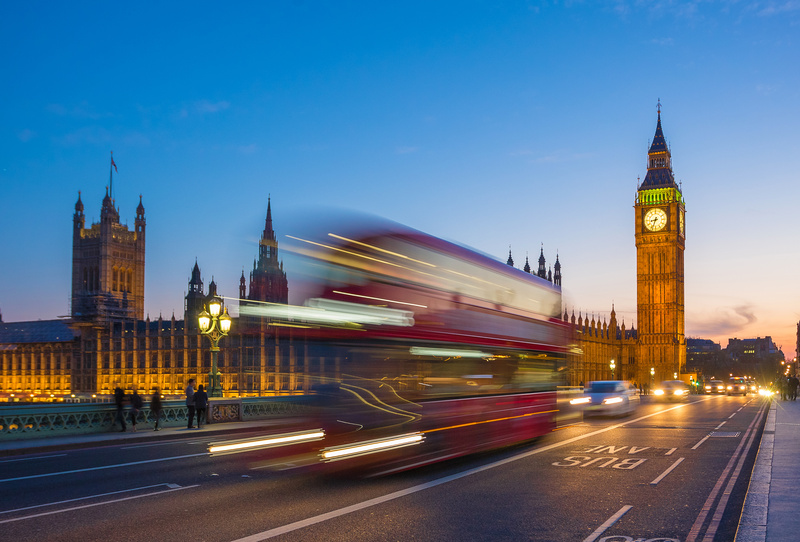 London serves as the hub to the English-speaking world, so it’s no wonder that more TEFL students flock to London than anywhere else in the UK. Most language schools in London pay hourly and offer flexibility for how many hours you want, within reason. What’s more, there is never a shortage of ESL students waiting to learn, so much of your year round roster will be filled. 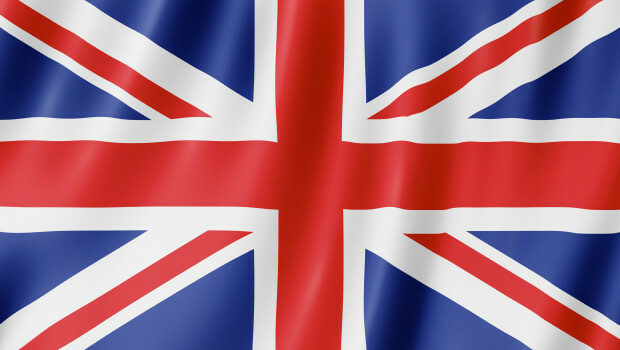 With TEFL teaching in London, as opposed to almost anywhere else, is the variety you will find amongst your students. British English is such a high standard as far as languages go worldwide that many looking to learn go to the source itself. 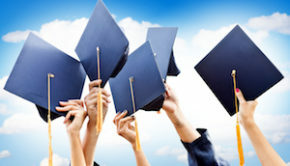 It is likely that your classes will be more varied in age than anywhere else in the UK, as well as being varied in terms of each student’s culture and background. Though the big city can be a bit intimidating, there is a lot to do in your downtime as a TEFL teacher, from the countless historic sites to visit, to the second-to-none nightlife offered in the big city, to many academic and cultural events year around, the TEFL teacher who chooses London will never be wont for things to do. What’s more, the city’s endless parade of cultural events provides the great and unique opportunity to engage your students outside of the normal classroom setting, providing interesting activities into which to incorporate learning.